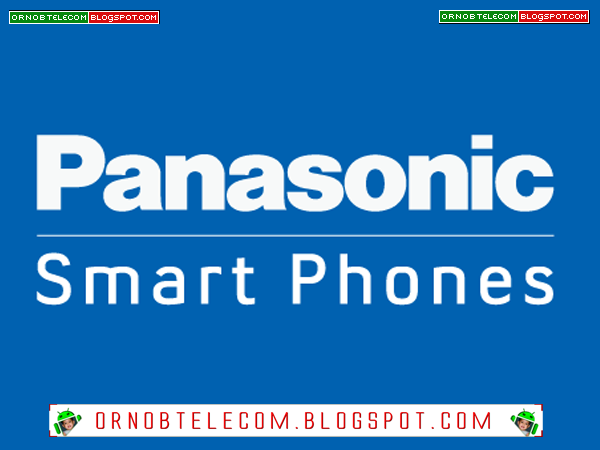 In this page we have shared the Panasonic Stock Rom (original firmware) for all Panasonic Smartphone and Tablets. All the following Panasonic Stock Rom (zip file) contains original Panasonic USB Driver, Flash Tool and the Flash File. After Downloading the firmware, follow the instruction manual to flash the firmware on your device. How to Flash: Run EB-90S55EWLv1009.exe and connect your device to the computer.